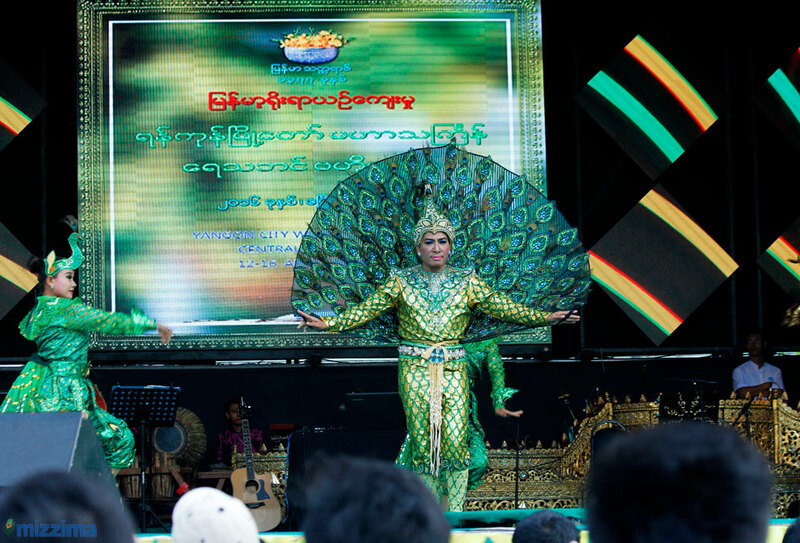 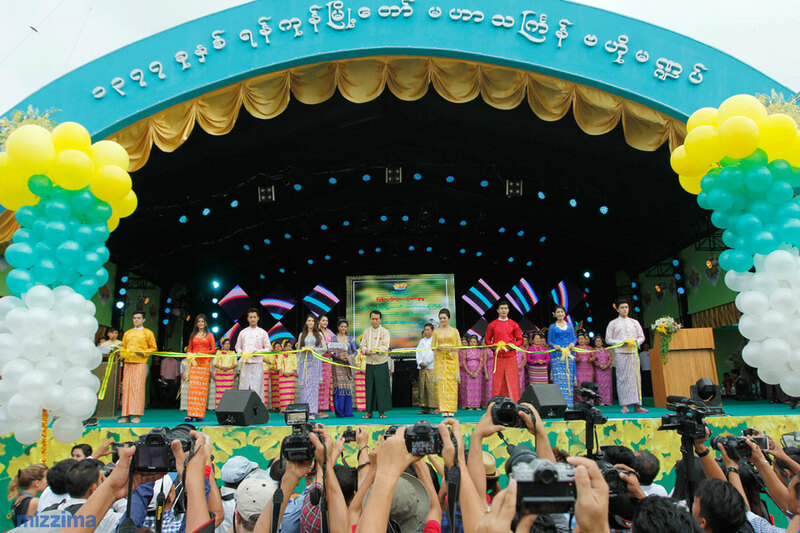 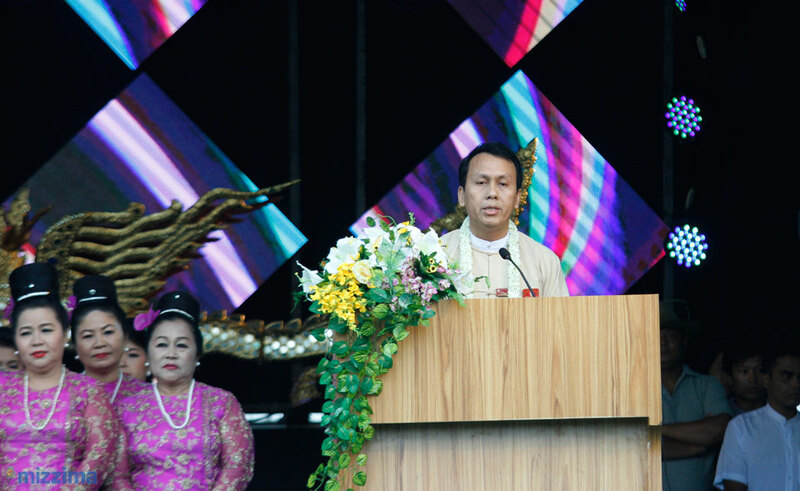 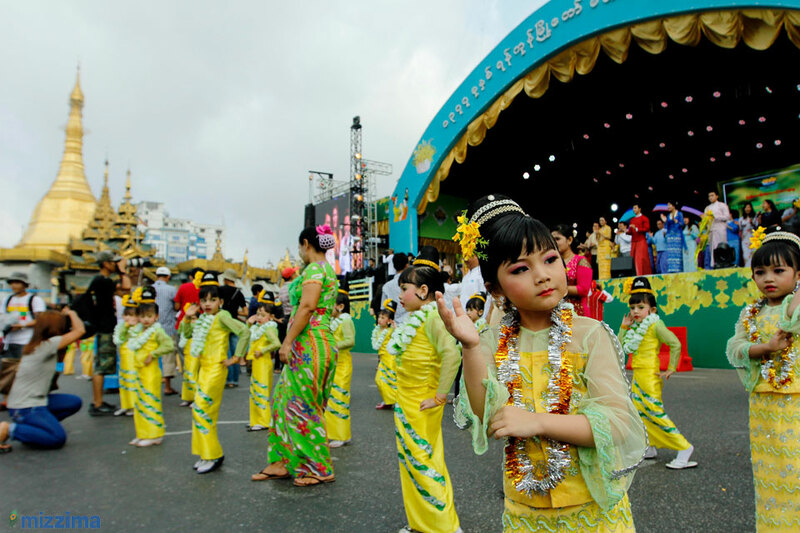 The Yangon Thingyan pavilion opening ceremony was held today at 8 pm at Sule City Hall. 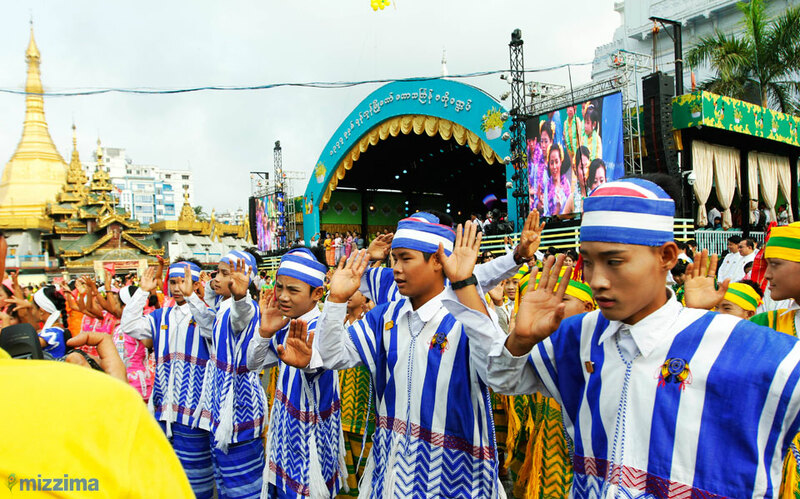 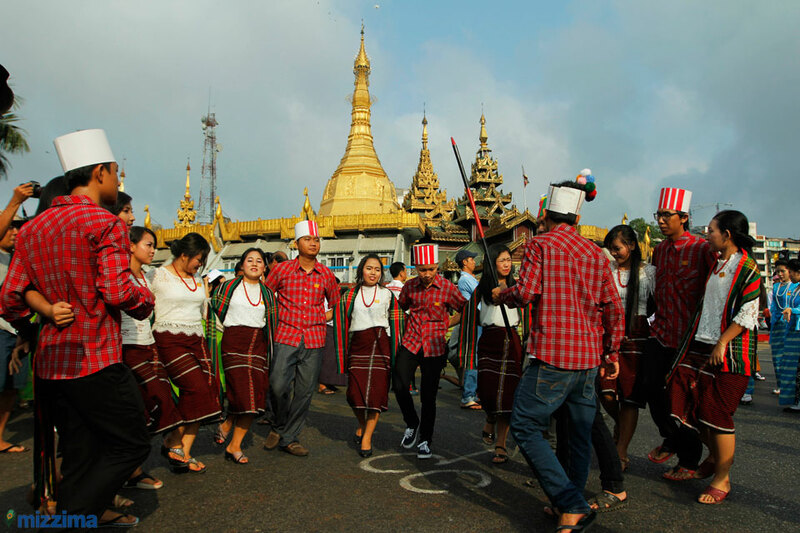 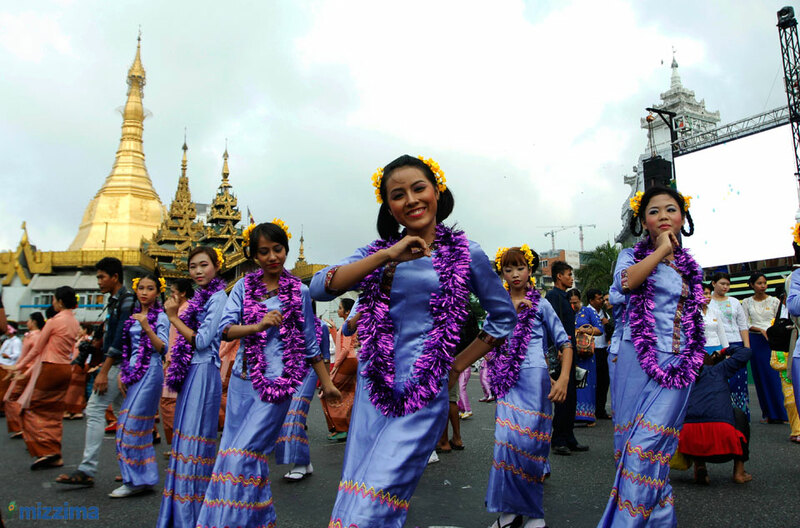 Thingyan is the Myanmar New Year Water Festival and usually falls around mid-April it is celebrated over a period of four to five days, culminating in the New Year. 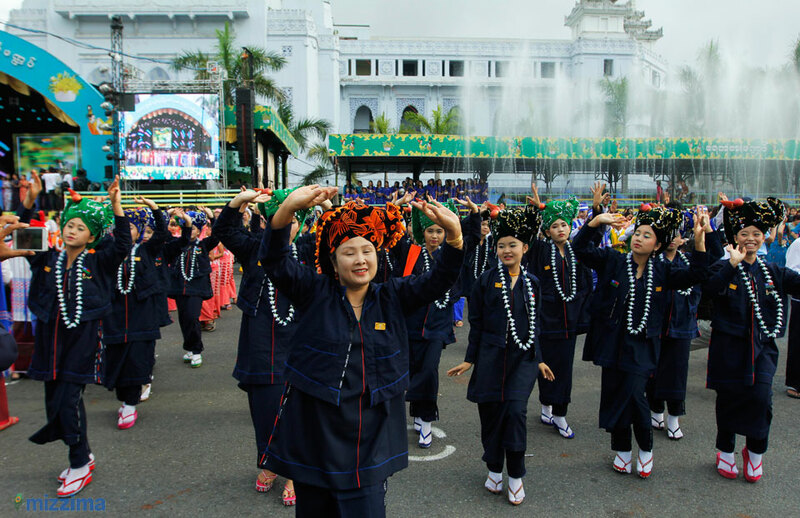 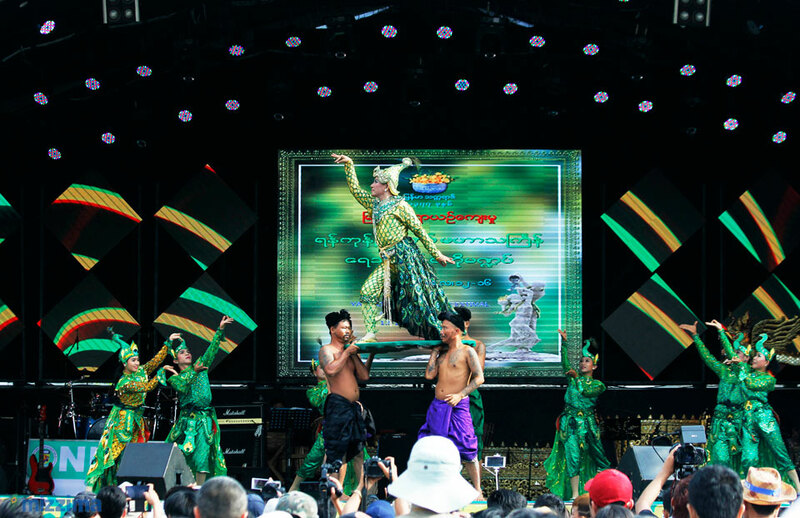 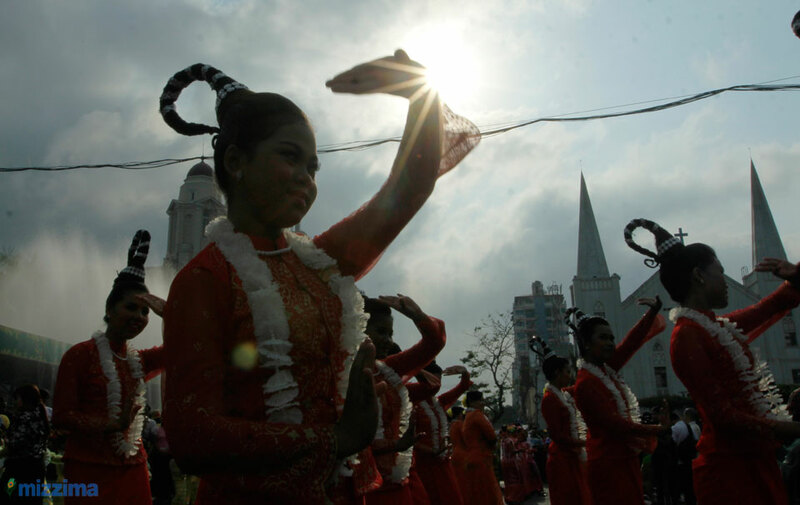 Thingyan is comparable to other New Year festivities in Theravada Buddhist areas of Southeast Asia such as Pii Mai in Laos and Songkran in Thailand.